The Trojan War was a historical event in the Greek mythology that is said to have taken place in the 12th or the 13th BC. 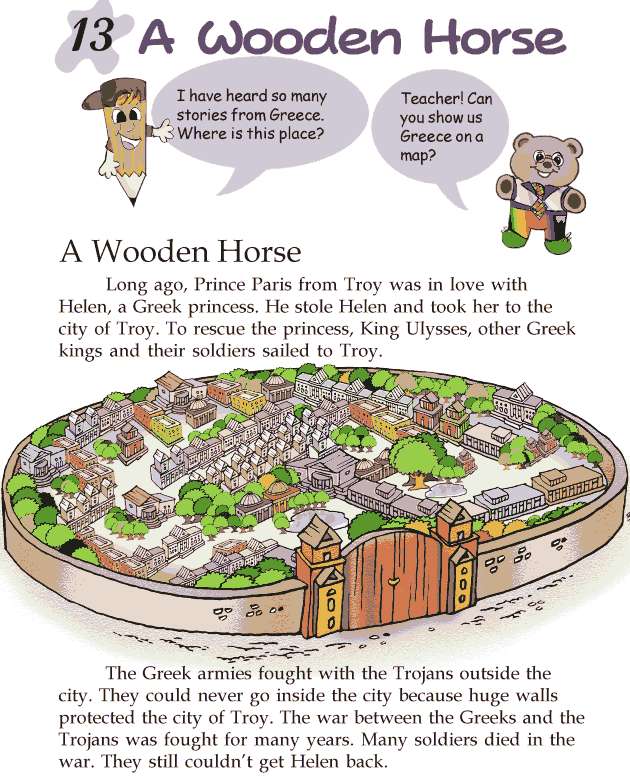 It was waged against the city of Troy after Paris of Troy took Helen from her husband, Menelaus, the king of Sparta. Let us now read ‘The Wooden Horse’ to find out who wins the war, and how.